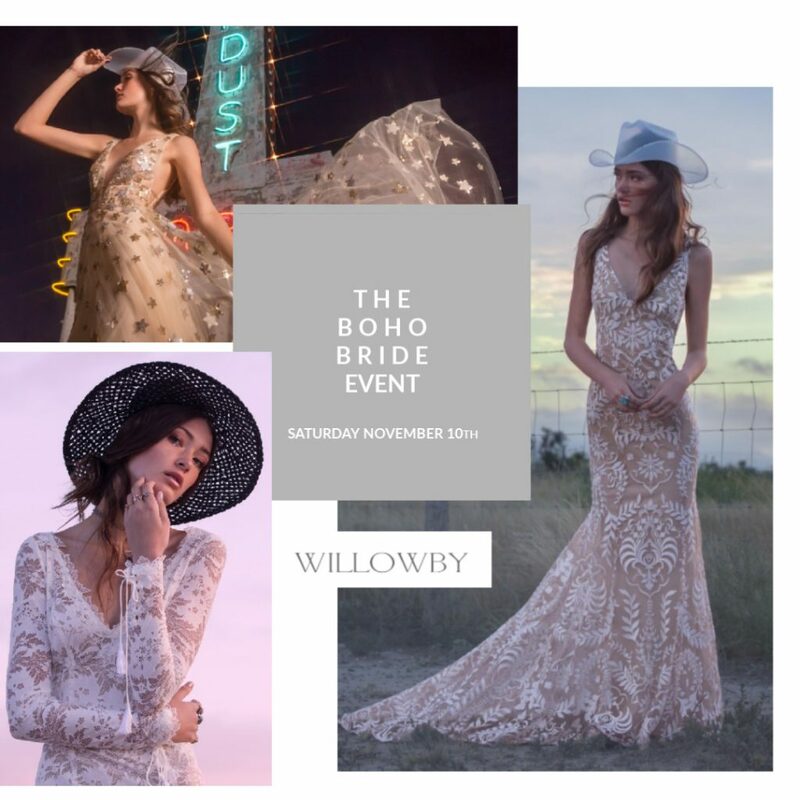 Who is the Boho Bride? In its purist form the word Bohemian (Boho) refers to 19th century Parisians who lived on the fringe of conventional society. They were artists, poets or musicians who chose to live a free-spirited and unconventional lifestyle. 19th century creatives who refused to conform with a traditional and structured way of life. 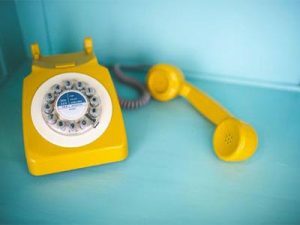 So how does this translate to a modern boho bride and today’s bohemian wedding? 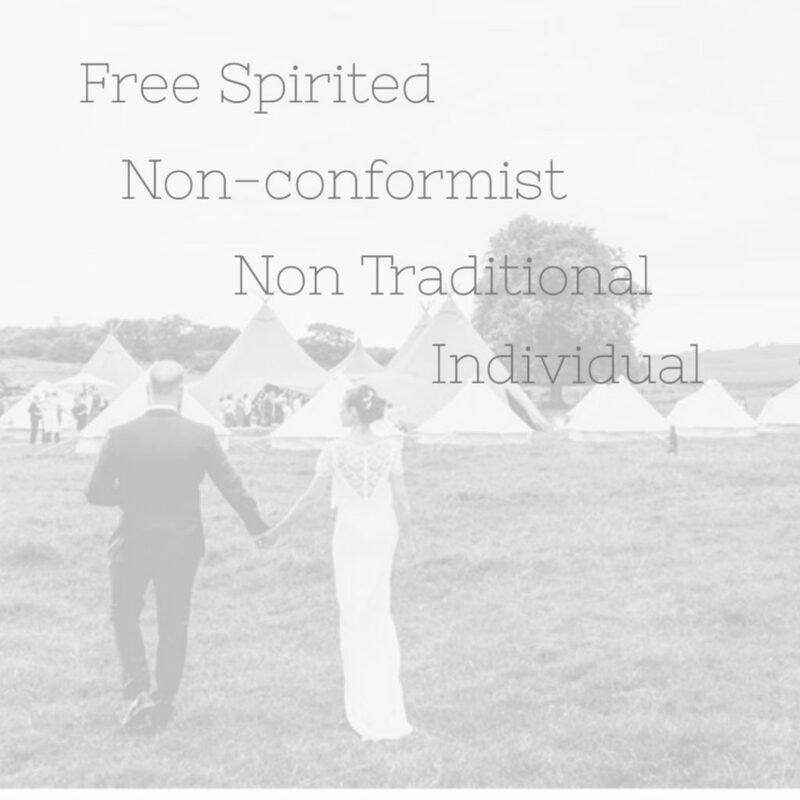 For us at Cicily Bridal it means choosing the elements of the Boho ‘lifestyle’ that reflect you and your partner’s wedding day aspirations and your individuality. 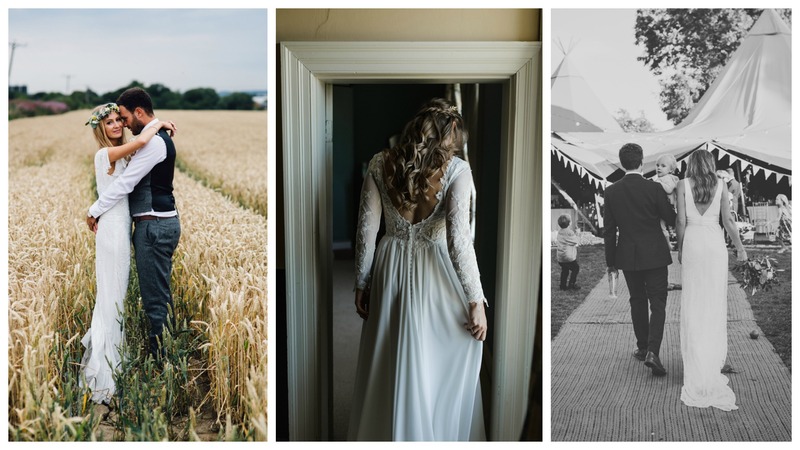 From rustic barns to woodland hideaways, from a village hall to a tipi in a farmers field, a Boho wedding is non-conventional with creative personal touches. 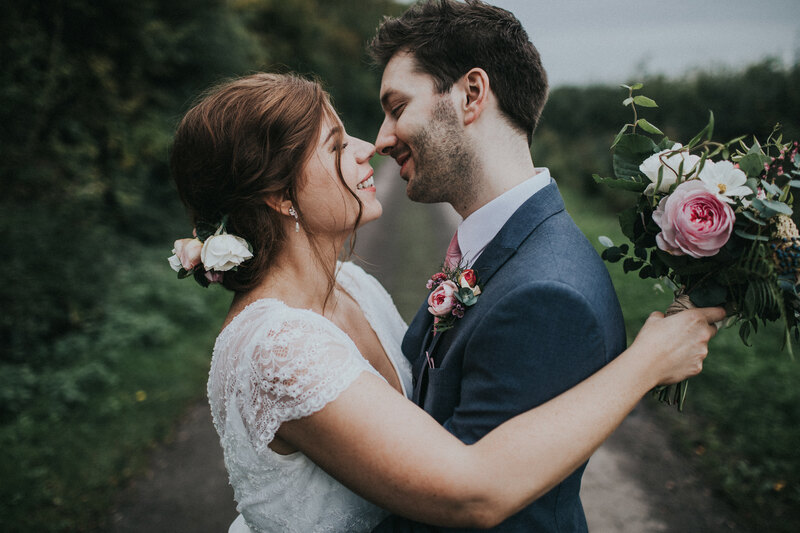 You might not even realise that your wedding could be tagged with the ‘boho wedding’ label but if it’s full of elements that step away from the traditional and has an effortless and carefree feeling then you have just joined the boho wedding brigade! Some brides know from the very start of their wedding journey that boho is for them. They are true believers and followers of this free-spirited look. Other brides may take a different path. They might have considered themselves as a more traditional bride but when they start looking for venues and their dress they quickly realise that formal and conventional isn’t for them. 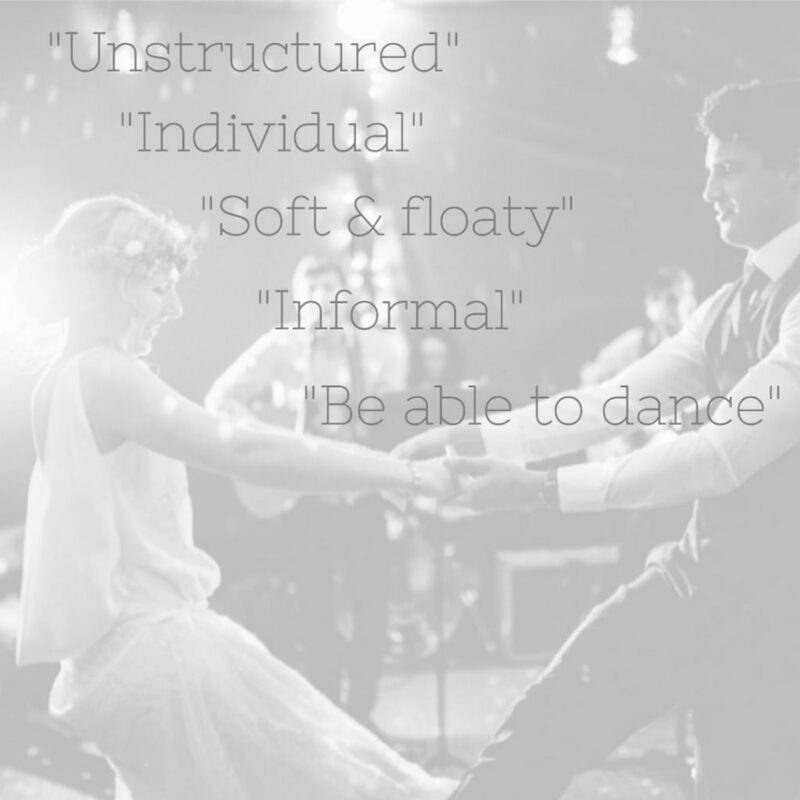 During our appointments at Cicily Bridal we often hear from brides the words “soft”, “unstructured “and “informal” to describe the wedding dress they are looking for. “I want to be comfortable and enjoy my day” is probably the sentence that is said most by our brides describing the feeling that they want from their dress. These are true boho brides. Our boho brides create a wedding that is personal and individual. A day when they don’t want to miss a moment by feeling uncomfortable or so hindered by their dress that they can’t throw their ‘go-to’ shapes on the dance floor. The Cicily brides are non-conventional and are looking for something a little bit different. Modern brides who refuse to conform, making new traditions and creating memories that are truly individual. The Cicily Bridal wedding dress collection is perfect for the boho bride. Our Rembo Styling collection has bohemian romance woven into each dress. The sense of freedom created by the movement of the fabrics and the imagery is so perfectly styled that a bride can imagine how it feels to wear that dress. The Willowby by Watters collection at Cicily Bridal is filled with “laid back elegance for brides who embrace their unique femininity.” We love how the label draws inspiration from different cultures and traditions. World-wide influences from Eastern Europe to Mexico are woven harmoniously into each design and balanced with modern, free-spirited styling. 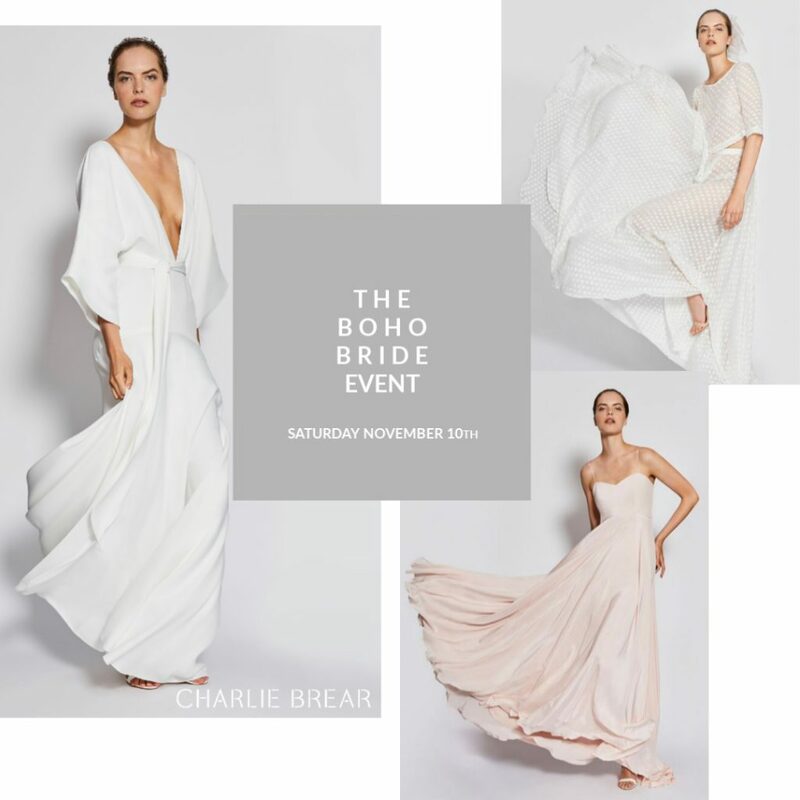 We chose Charlie Brear for Cicily Bridal as the collection fuses effortless romance with clean, modern styling. 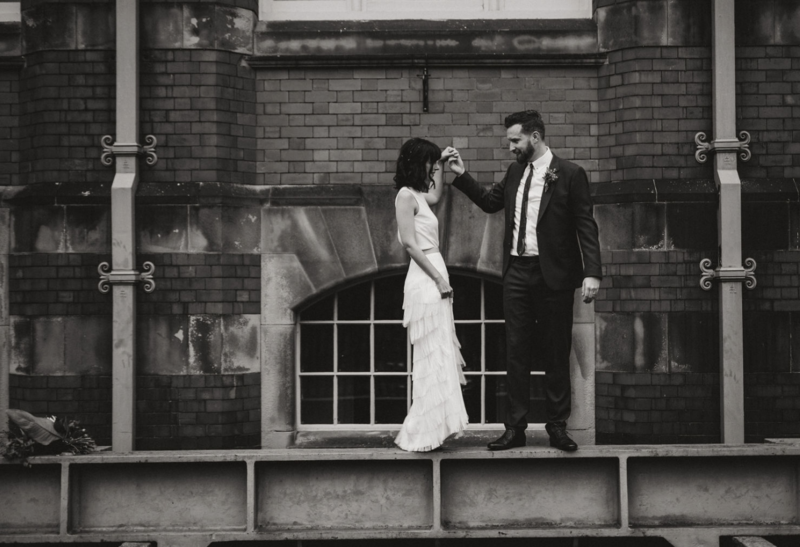 Cool and unconventional are the words we would use to describe a Charlie Brear bride. 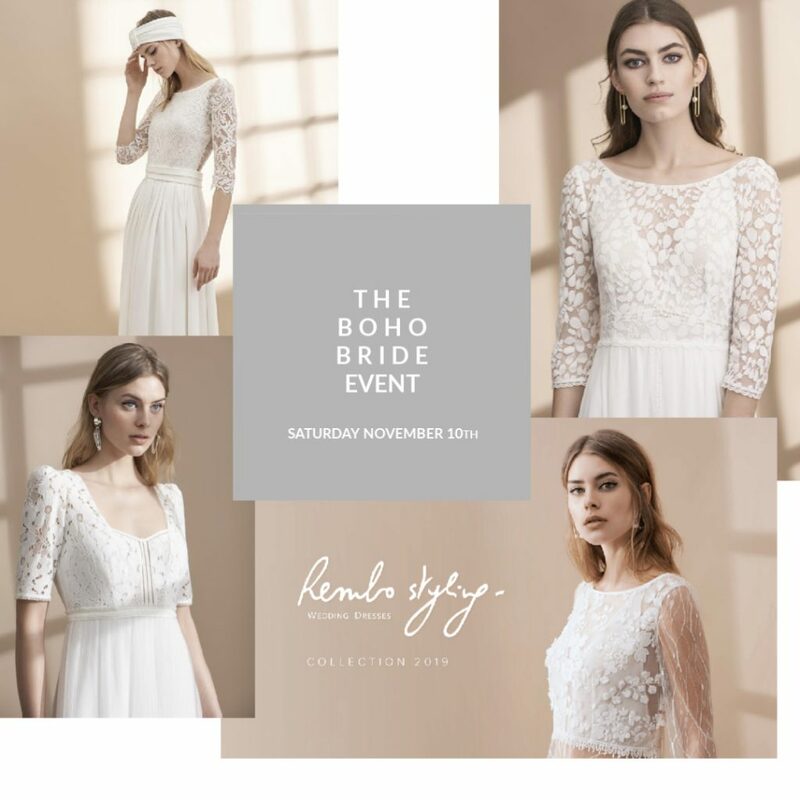 If any of the above has resonated with you as a bride-to-be and you want to express your inner boho on your big day then don’t miss our ‘The Boho Bride Event’ on Saturday, 10th November. This event has been designed to celebrate brides who don’t want to conform to tradition and would like to be a little bit different.